Resident Evil: Revelations: Revelations: The Bonds of Soldiers Announced! 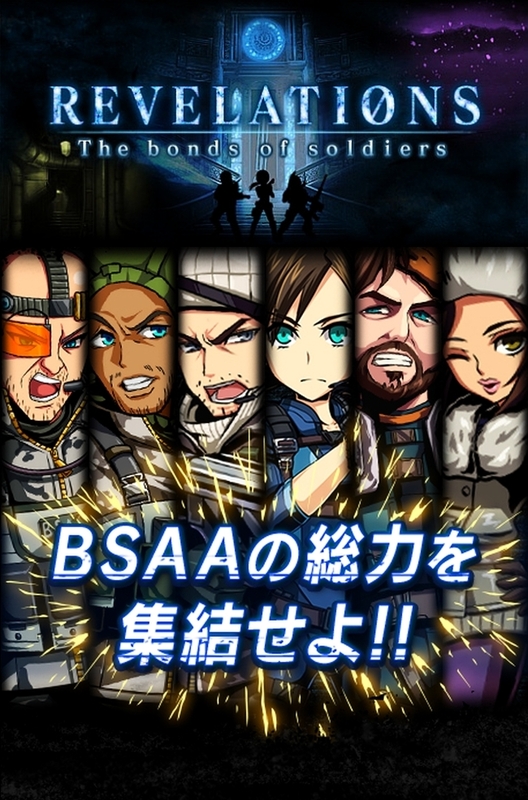 Capcom announced in Japan today the release of “Revelations: The Bonds of Soldiers” for the Mobage mobile social gaming platform. This is a card battle game with cards based off the characters from Resident Evil: Revelations. This new venture is part of their “Resident Evil: Clan Master” series of games that are currently available on Mobage for feature phones and smartphones in Japan.